Our business is developing and marketing to the Middle Eastern client and thus delivering a service to our partners. For the most part, we work with business partners who have the foresight to invest into the market in reap the rewards of a growing market thus providing additional value added services to those clients. 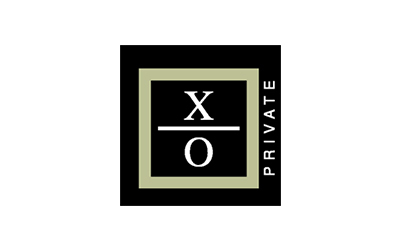 We are always looking for new partners in particular, we are keen to work with companies offering a creativity and innovation within their services that will be of benefit to the end consumer within a Luxury Market place. If you are interested in learning more about partnership opportunities with Travel Connections Arabia, contact us on info@tca.me and tell us a little bit about what you do. 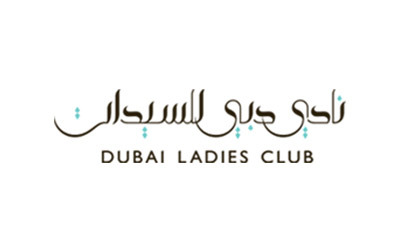 Dubai Ladies’ Club is an ultra exclusive private members club for women and a centre piece of the Dubai Women Establishment. It is a truly unique concept, as popular as a place of sanctuary as it is for informal business meetings or corporate events. It combines the tranquil ambience of an exquisite location overlooking one of the most beautiful beaches in Dubai with modern, world-class facilities and services. The club’s membership list reads like a Who’s Who of the most celebrated Emirati and Arabian ladies, including royalty, superstars of sport and entertainment and business leaders. TCA have partnered with Quintessentially, the world’s leading private members’ club with a global concierge that provides a unique brand of service 24 hours a day, 365 days a year. Quintessentially’s expert team have a wealth of experience in the luxury lifestyle industry, and have chosen TCA as a preferred travel supplier in the Middle East. 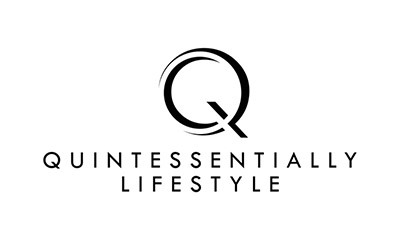 With over 60 offices around the globe and a portfolio of 32 expert sister businesses covering every facet of the luxury lifestyle market, Quintessentially is the world’s leading premium lifestyle group, and is synonymous with luxury and style.